CraftyCarolineCreates: Retiring Items De-stash - Buy One Get One Free Offer, Stampin' Up UK! 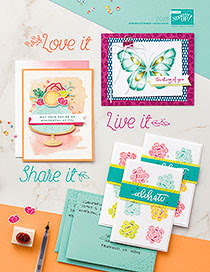 Retiring Items De-stash - Buy One Get One Free Offer, Stampin' Up UK! Whoop Whoop! 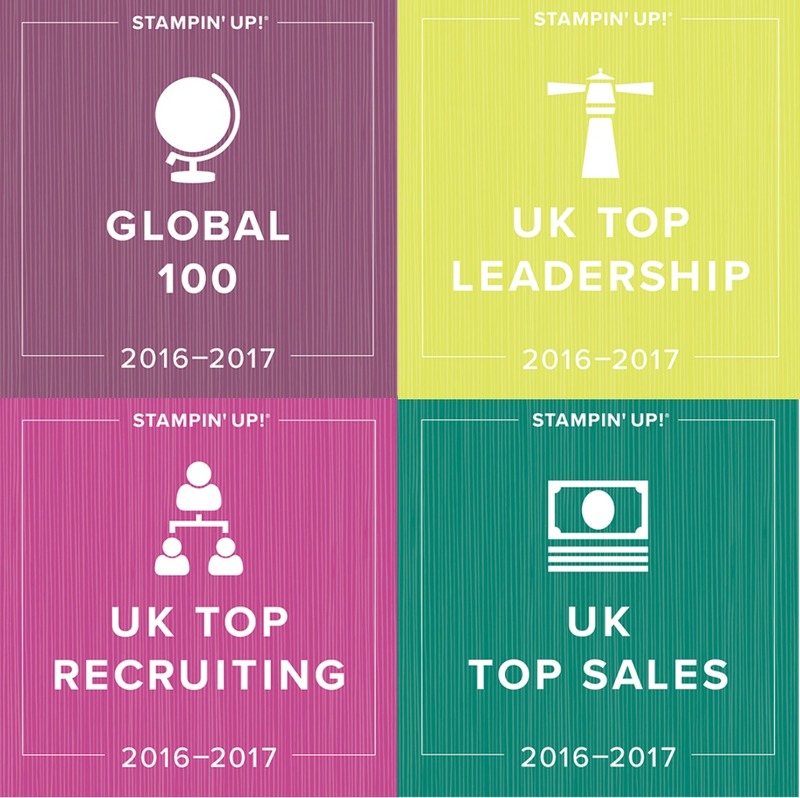 The fabulous brand new Stampin' Up Catalogue is just around the corner. It launches on June 2nd and I got my hands on a physical copy for the first time yesterday. I don't know about you but there is just something special about holding the physical copy in your hands. Despite having seen an on-line version a few weeks ago, it all just looked so much better in print. Anyway, I digress, after making my wish list and seeing just how long it is, I realised a serious clear out was needed of my old stamp sets to make room, and money, for all the lovely new sets. I was just going to post everything on ebay after 2nd June but then I thought, why not let my customers and readers have first nabs and also why not help them get some of the things on their wish list from the new catalogue at the same time? So this year, I am listing all of the retiring items I can bear to part with, a few are staying as I love them too much; on my blog and offering all you lovely readers the first chance to buy them. Additionally, for every penny you spend on my retiring items, you will also get the same amount of credit to spend on items in the new catalogue - sounds pretty sweet doesn't it. There are no catches, it really is a simple as that. 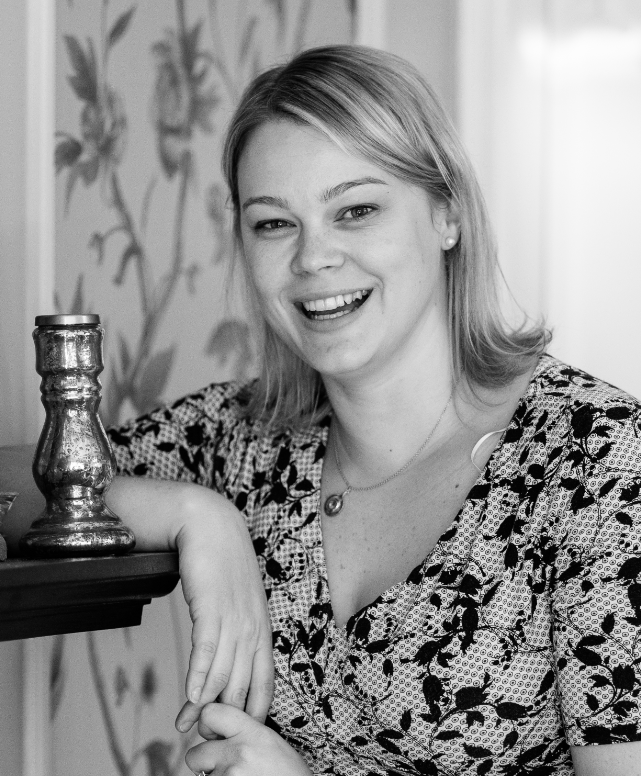 There are some finer details at the bottom of this post but no catches - I promise! 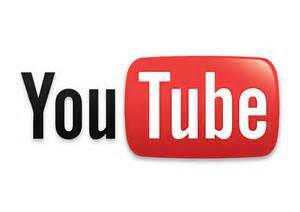 I have made a YouTube video to show the actual items so you can see the condition. Everything I have available is listed below along with the price, these are non-negotiable as this really is a fab offer. Stamp Sets - all clear mount unless otherwise stated. 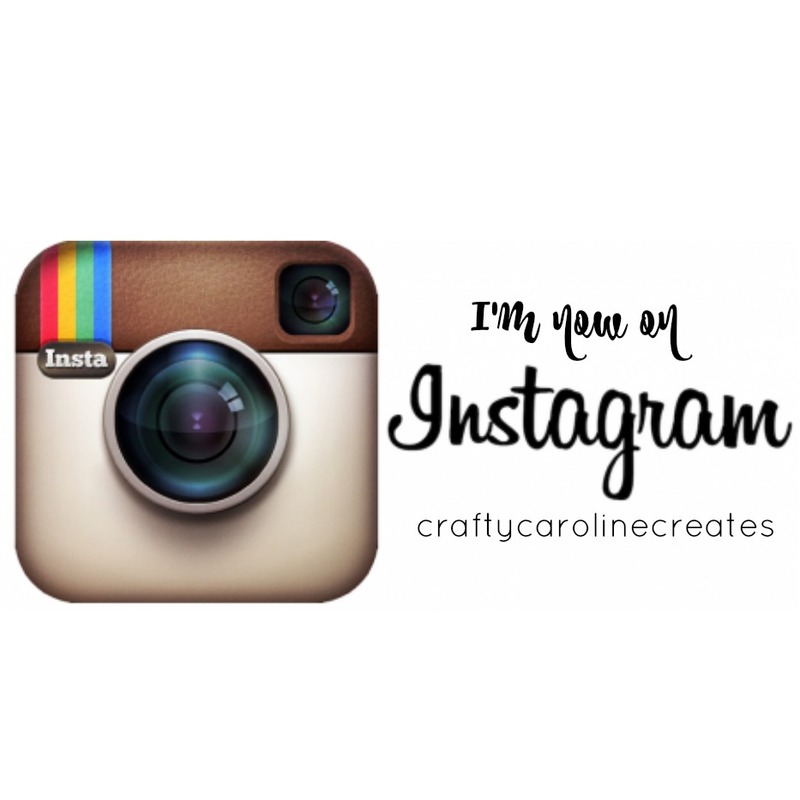 If you would like to buy anything on this list, email me craftycarolinecreates.gmail.com or call me on 0161 4380668 with details of what you want to purchase. I will get back to you with a postage price. If you want to save on postage you can always collect from me in West Didsbury, South Manchester. You must then pay for the item(s), I do accept PayPal, if you do not want to use the gift function, please add an extra 4% to cover the PayPal fees. You can also pay by bank transfer or cash in person. I will post all items purchased by first class recorded delivery on 2nd June. You can chose any item from the new catalogue to spend your matching credit on. I will place this order for you on 2nd June and items will be delivered directly to your home. 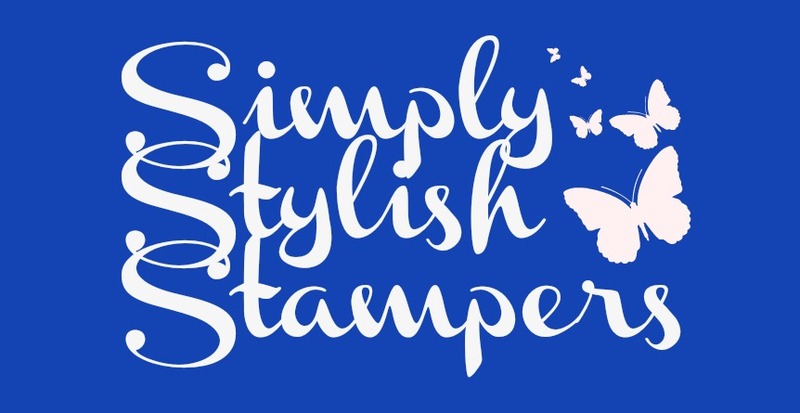 Stampin' Up standard postage of £4.95 will apply to all orders unless you are able to collect them from me. You can take a little longer to think about your order from the new catalogue if you like, there is a lot to chose from, but all matching credit orders must be placed by 31st July 2015. Stampin' Up rules mean I can only offer this promotion to residents of the UK, France, Germany, Austria and the Netherlands.